Must buy two vouchers to qualify for this offer. Subject to availability. Offer is valid while supplies last. 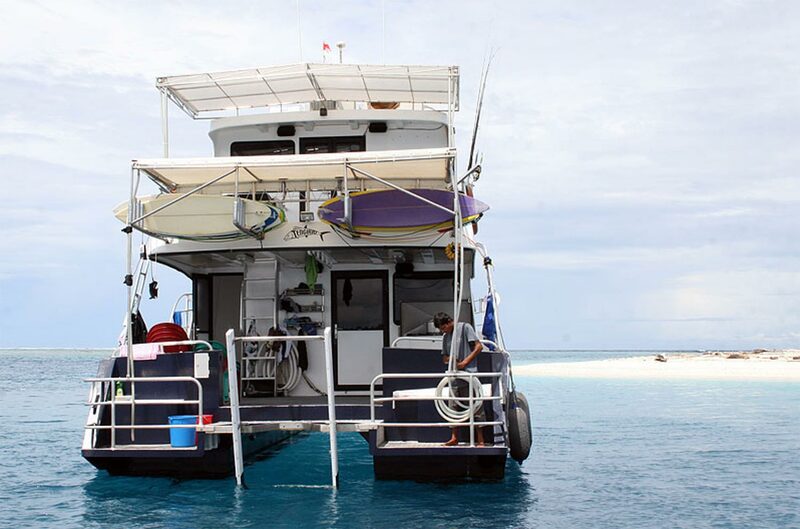 Tengirri is a 14 metre (46 foot), live aboard, power catamaran designed and built in Australia in 2004 specifically for luxury surf charters to the Mentawai Islands and beyond. 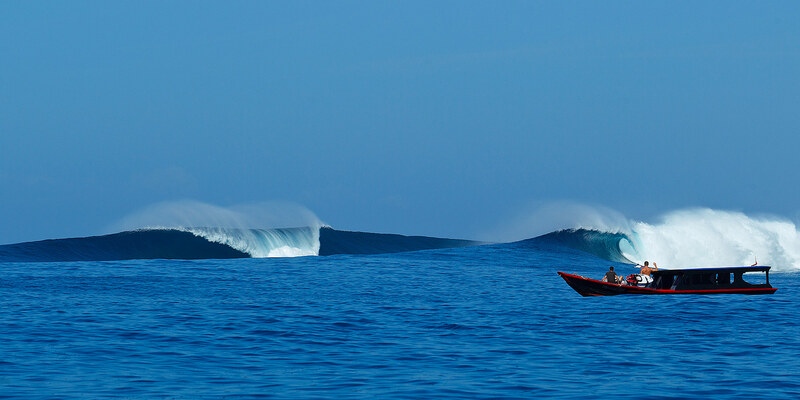 Tengirri started operating in Sumatra during April 2005 and since then has delivered surfers from all works of life to some of the waves of there lives in the Mentawai Islands and beyond. 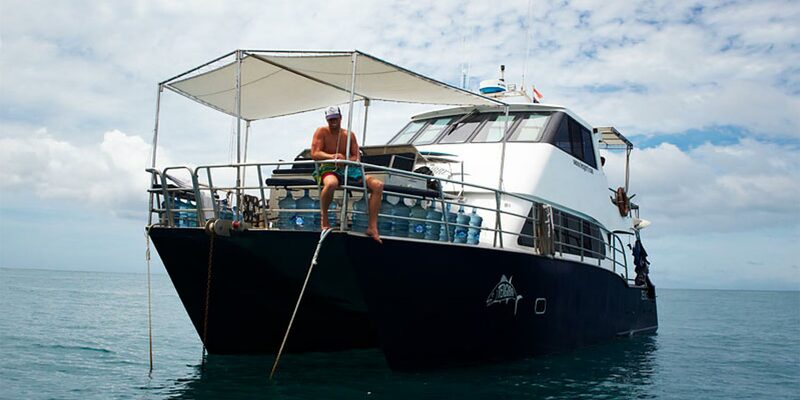 Tengirri is one of the strongest, safest, and fastest vessels operating surf charters in Indonesia today. 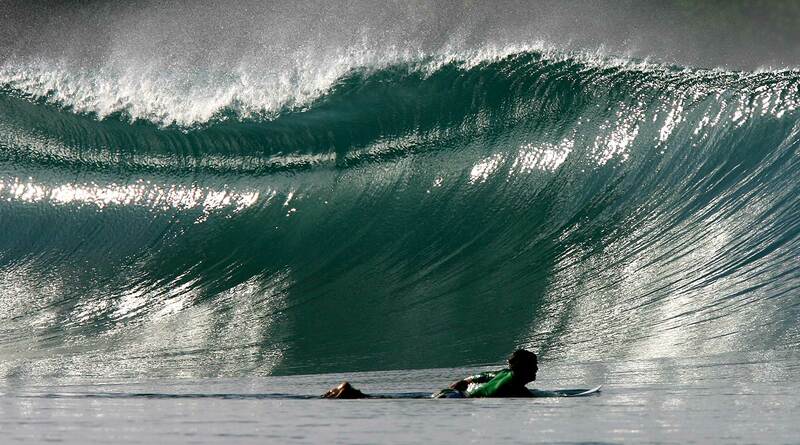 From their base in Padang they will have you surfing the morning after you arrive in Padang. 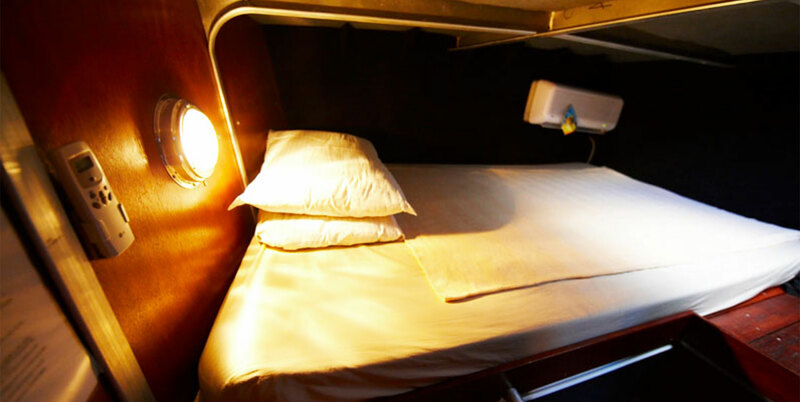 To maximize surf time we try to do most of our travelling at night…but if conditions do change during the day they are able to quickly relocate you to a different spot. 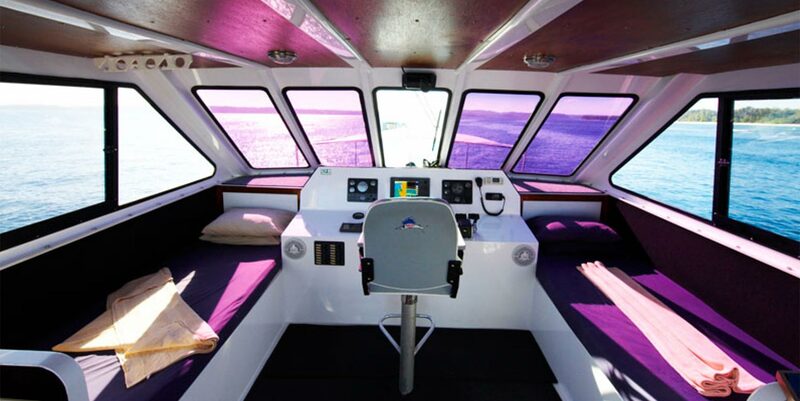 The captain’s and guide’s experience in the area is second to none, and using this experience we can virtually guarantee you waves every day. 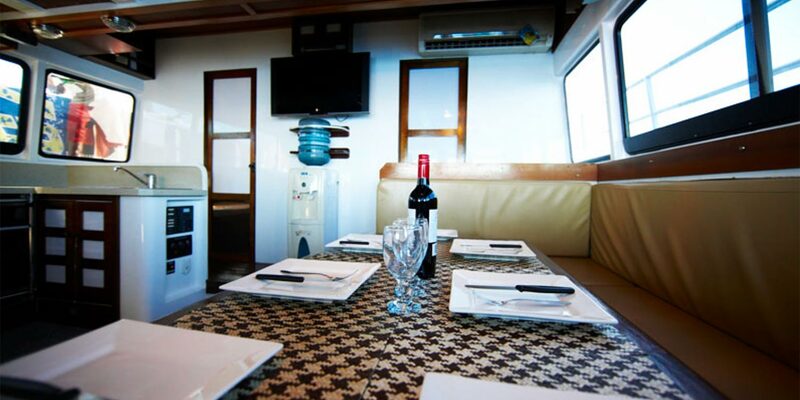 Even when you aren’t surfing or fishing you will be relaxing in style and making the most of the boat’s luxurious facilities.